We are truly getting into the Christmas spirit at Space in Your Case with another giveaway. Yesterday’s On the Movies rucksack with tablet giveaway, which you can still enter, was all about the little kids, today’s gifts are perfect for the teen in your life, or the grown up adventurous traveller, or maybe you will just keep them for yourself? Two winners will each win a copy of Lonely Planet’s You Only Live Once, an EasyLock and an albumcard. 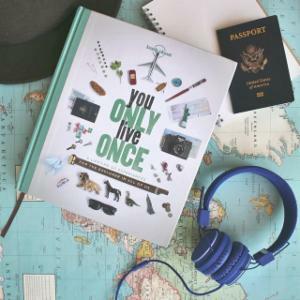 it must be a thing – I spotted this in Urban Outfitters and was instantly hooked, the same day fellow SIYCaser Katie couldn’t wait to tell us about THE travel book she has on her Christmas wish list. You Only Live Once will inspire readers of all ages to seize the moment, channel their inner hero, explore the world, create moments they will celebrate for years to come, and share their incredible stories. Providing suggestions for life’s essential experiences for every stage of life, this eclectic gift book is the perfect manual for a life well-lived. Anyone can sleep in a castle, sail a ship, make a music pilgrimage, and so much more. What all the book’s ideas have in common is that they’re starting points. They will reignite long-forgotten desires – to learn an instrument or a language – or spark new and unexpected ambitions. The EasyLock, the lightest of its kind in the world, will completely secure 95% of doors that opens inwards, anywhere on the globe, providing absolute security. Priced at just £24.95 it’s a perfect gift. 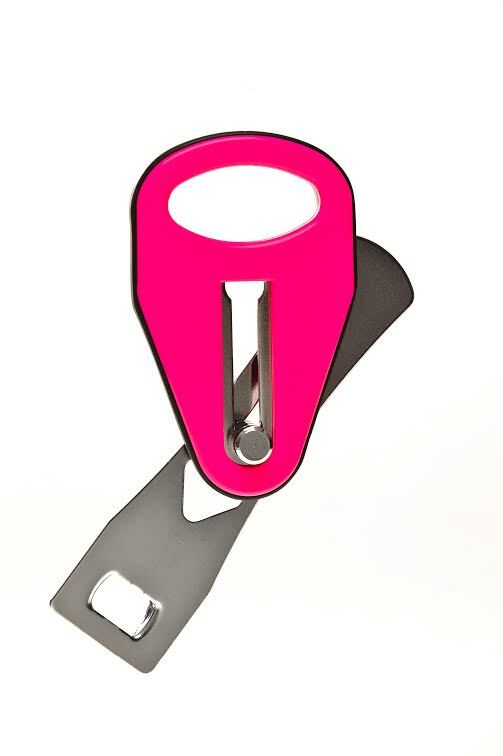 It is available in pink with a pink pouch, and silver with a blue pouch. The lock is as light as plastic, as strong as stainless steel, and makes the user safe and secure in seconds. It is small enough to fit in a pocket, and also the only lock of its kind in the world to allow individuals to open the door slightly, to check a caller’s identity, whilst maintaining total security. albumcards make choosing and sending music as a gift easy. 1. Pick (the album you want to send), 2. Personalise (your greetings card) and 3. Post (to arrive on the exact day you choose). 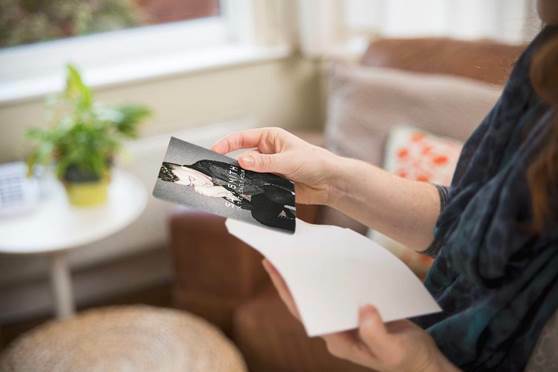 Order your albumcard before 2pm and it can be delivered the next day. It is very simple to redeem and listen to the album you have gifted. By entering a unique code at albumcards.com the album can be downloaded on any device – the sound quality is a stunning MP3 320kbps. Each album can be downloaded onto up to 5 devices. I would love to travel to Portugal! I would like to visit the USA to see my friend. Would love to visit my relatives in Northern Ireland next year. Would love to go to Holland. It’s nice and flat (I’m not good with hills) and Amsterdam looks amazing when Isee it on the TV. I would love to go to Las Vegas again! I’d love to go to Japan but will probably go somewhere a little closer to home . I would like to go to Austria! I would love to visit Jordan to see Petra.